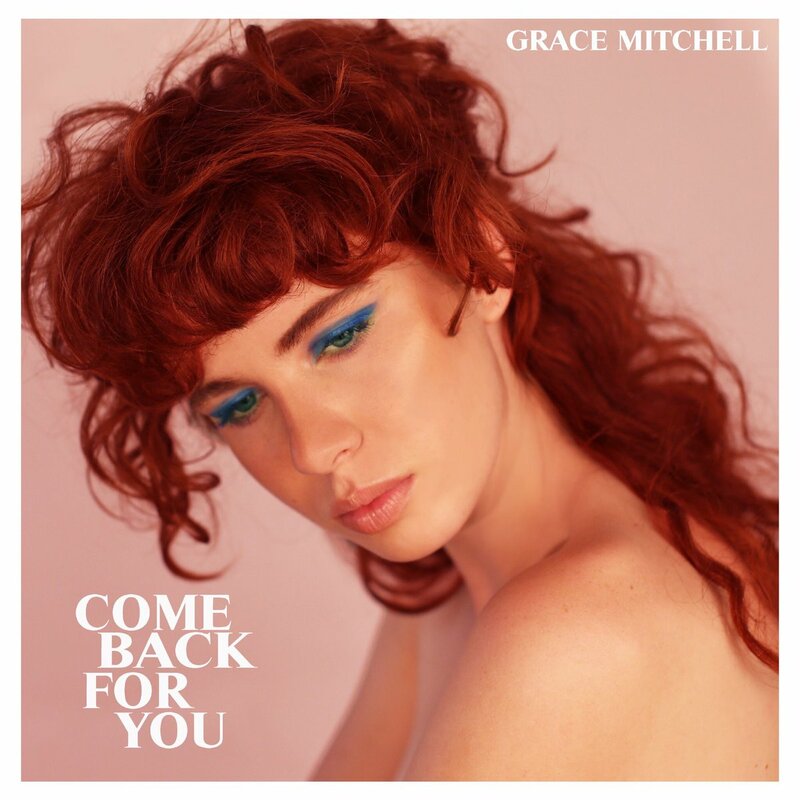 Grace Mitchell has delivered her new promotional single online. “Riich” – which was written by Mitchell alongside Ryan Tedder of OneRepublic and Noel Zancanella – is now available via iTunes, Apple Music, Amazon, Google Play, Tidal and all other digital streaming platforms. As mentioned in earlier posts, Mitchell’s upcoming project – featuring the Martin Johnson-produced “Come Back for You,” Cara Salimando-penned “French Becky” and Teddy Geiger-assisted “Capital Letters” – is expected to arrive early next year via Universal Music Group / Republic Records. The still-untitled collection reportedly boasts productions and songwriting contributions from Mattman & Robin, Julie Frost, Francis “Eg” White, Justin Tranter, Emily Warren, Jussi “Jussifer” Illmari, Alex Hope, Brett “Leland” McLaughlin, Justin Parker, Fraser T. Smith, and Jesse Shatkin. Stream the audio clip for “Riiich” below. 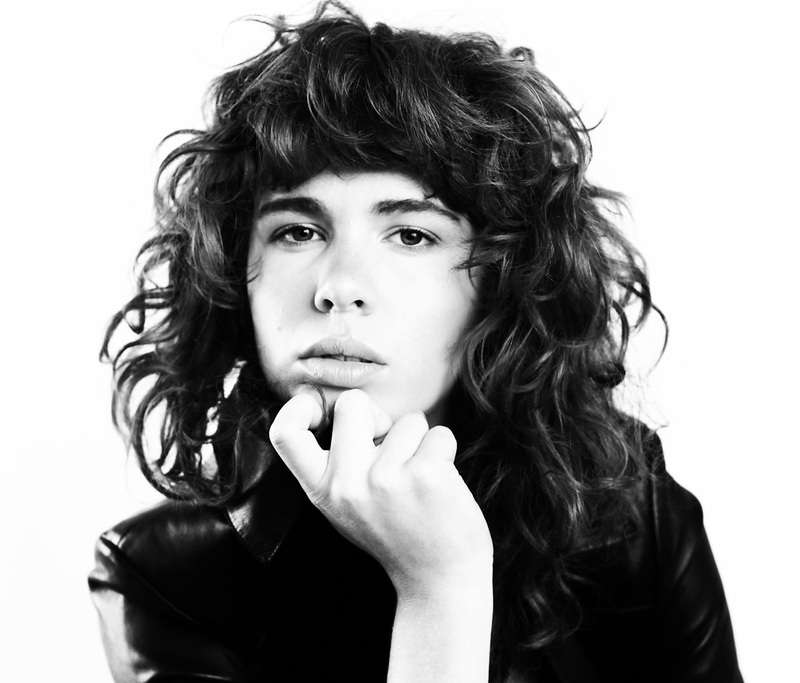 American singer/songwriter Grace Mitchell has released her new single online. “Come Back for You” is now available via iTunes, Apple Music, Amazon, Google Play, Tidal and all other digital streaming platforms. Mitchell’s upcoming project – featuring previous single “Kids (Ain’t All Right”) – is expected to arrive later this year via Republic Records. The still-untitled collection reportedly delivers additional songwriting contributions from Leland (Selena Gomez), Julie Frost (Beyonce), Teddy Geiger (Shawn Mendes), Cara Salimando (Dua Lipa), Andrew Watt (Rita Ora), Emily Warren (Sean Paul) and Justin Tranter (Imagine Dragons). On the production front, Mitchell has worked with Mattman & Robin (Taylor Swift), Francis “Eg” White (Adele), Justin Parker (Grace Carter), Fraser T. Smith (Stormzy), Jesse Shatkin (Anne-Marie), Kid Harpoon (Shakira), Illangelo (Raye), Jussifer (Jojo), Dallas K (Pixie Lott) and Alex Hope (Troye Sivan). Listen to the audio clip for “Come Back for You” below. Betty Who has delivered her new single online. “You Can Cry Tomorrow” is now available via iTunes, Apple Music, Amazon, Google Play, Tidal and all other digital streaming platforms. The track was co-written by Peter Thomas, Zakariyah “Zak Waters” Stucchi, Vaughn “DJ U-Tern” Oliver, and Oliver “Oligee” Goldstein. As mentioned in earlier posts, Betty Who will release her sophomore album “The Valley” – featuring previous singles “Some Kinda Wonderful,” “I Love You Always Forever,” “Human Touch” – on March 24 via RCA Records. The follow-up to 2014’s “Take Me When You Go” reportedly boasts further songwriting contributions from Fransisca Hall, Justin Tranter, Ali Tamposi, Paul “Phamous” Shelton, Simon Wilcox, James “JHart” Abrahart, Phoebe Ryan, Wrabel, Ilsey Juber, Evan “Kidd” Bogart, and Priscilla Renea. On the production front, Betty Who has worked with Jarrad Rogers, Toby Gad, Martin Johnson, Warren “Oak” Felder, Andrew “Pop” Wansel, Zaire Koalo, Trevor Brown, Felix Snow, and Daniel “Robopop” Omelio. Listen to the audio clip for “You Can Cry Tomorrow” below. Betty Who has revealed the tracklisting for her upcoming sophomore album. The Australian singer/songwriter – real name Jessica Newham – will release “The Valley” on March 24 via Sony Music Entertainment / RCA Records. Current single “Some Kind of Wonderful” – now available via iTunes, Apple Music, Amazon, Google Play, Tidal and all other digital streaming outlets – was produced by Warren “Oak” Felder, Zaire Koalo, and Trevor Brown. Other album producers include Jarrad Rogers (Ella Eyre), Toby Gad (Beyonce), Robopop (Britney Spears), Martin Johnson (Avril Lavigne), Felix Snow (SZA), Andrew Wansel (Kehlani), DJ U-Tern (Kelly Clarkson) and Oligee (Jessie J). Betty Who has also collaborated with songwriters Justin Tranter (Fifth Harmony), Ali Tamposi (Rita Ora), Fran Hall (Selena Gomez), Wrabel (Kesha), Phoebe Ryan (Melanie Martinez), Zak Waters (Jojo), Simon Wilcox (Nick Jonas) and Paul “Phamous” Shelton (Tiggs Da Author). See the tracklisting for “The Valley” below. Betty Who has premiered the music video for her new single online. The Australian singer/songwriter – real name Jessica Newham – posted the visual clip for “Some Kind of Wonderful” to her Vevo channel on Monday (February 21, 2017). “Some Kind of Wonderful” – now available via iTunes and all other digital streaming outlets – was written by Betty Who alongside the song’s producers Warren “Oak” Felder, Zaire Koalo, and Trevor Brown. Betty Who’s sophomore studio collection, “The Valley,” on other hand, will arrive on March 24 via Sony Music Entertainment / RCA Records. The follow-up to 2014’s “Take Me When You Go” reportedly delivers further productions from Robopop (James Blunt), Martin Johnson (Christina Perri), Andrew “Pop” Wansel (Nicki Minaj), Toby Gad (Louisa Johnson) and MSTR ROGERS (Rachel Platten). On the songwriting front, Betty Who has worked with Priscilla Renea (Charlie Puth), Simon Wilcox (Fifth Harmony), Wrabel (Lea Michele), Fransisca Hall (Selena Gomez), Paul “Phamous” Shelton (Nick Jonas), Justin Tranter (Linkin Park) and Phoebe Ryan (Carly Rae Jepsen). Watch the music video for “Some Kinda Wonderful” below. “Some Kinda Wonderful” is now available via iTunes, Apple Music, Amazon, Google Play, Tidal and all other digital streaming platforms. 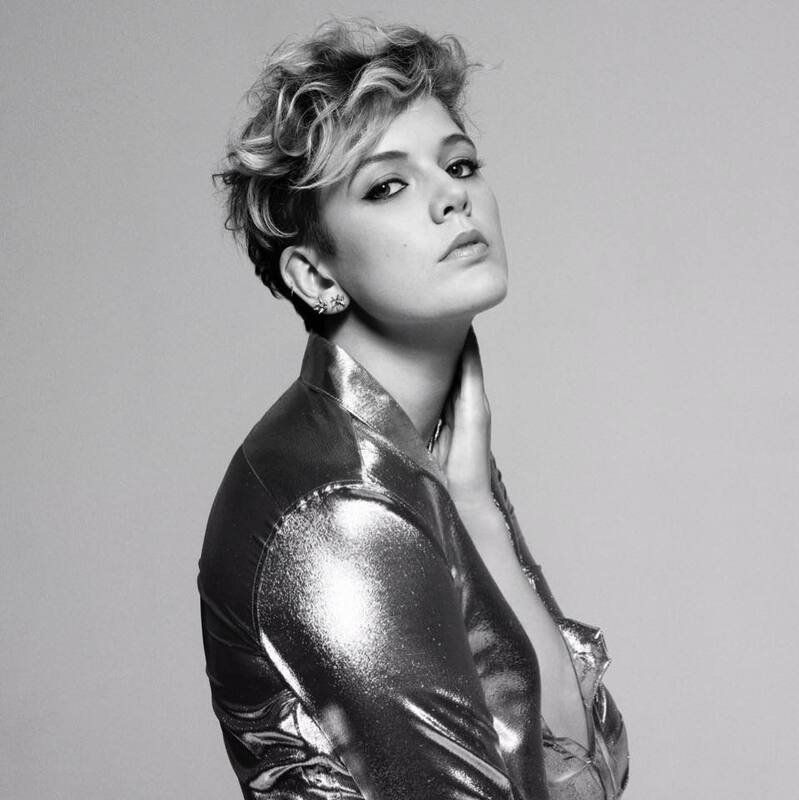 The track was written by Betty Who – real name Jessica Newham – alongside the song’s producers Warren “Oak” Felder, Zaire Koalo, and Trevor Brown. Other album producers include Robopop (Lana Del Rey), Jarrad Rogers (Charli XCX), Martin Johnson (Olly Murs), Andrew “Pop” Wansel (Alessia Cara) and Toby Gad (John Legend). On the songwriting front, Betty Who has worked with Priscilla Renea (Brooke Candy), Simon Wilcox (Nick Jonas), Fransisca Hall (Ella Eyre), Wrabel (Lea Michele), Paul “Phamous” Shelton (Zendaya), Justin Tranter (Imagine Dragons) and Phoebe Ryan (Britney Spears). Listen to the audio clip for “Some Kinda Wonderful” below. 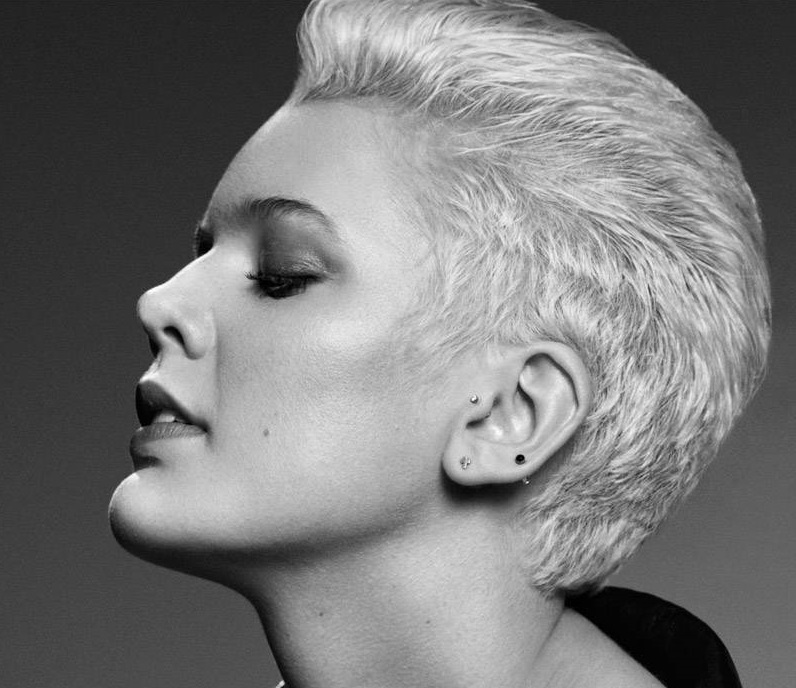 Betty Who has confirmed the details for her upcoming album. The Australian singer/songwriter – real name Jessica Newham – christened her sophomore studio collection “The Valley” and will release it on March 24 via Sony Music Entertainment / RCA Records. New single “Some Kinda Wonderful” – available from February 3 via iTunes and all other digital streaming outlets – was written by Betty Who alongside the song’s producers Warren “Oak” Felder, Zaire Koalo, and Trevor Brown. “The Valley” reportedly delivers further productions from Robopop (Britney Spears), Jarrad Rogers (Natalie La Rose), Martin Johnson (Christina Perri), Andrew “Pop” Wansel (Kehlani) and Toby Gad (Jennifer Hudson). On the songwriting front, Betty Who has worked with Priscilla Renea (Charlie Puth), Simon Wilcox (Demi Lovato), Fransisca Hall (Selena Gomez), Wrabel (Kesha), Paul “Phamous” Shelton (Daniella Mason), Justin Tranter (Gwen Stefani) and Phoebe Ryan (Melanie Martinez). Listen to the audio clip for “Human Touch” below.